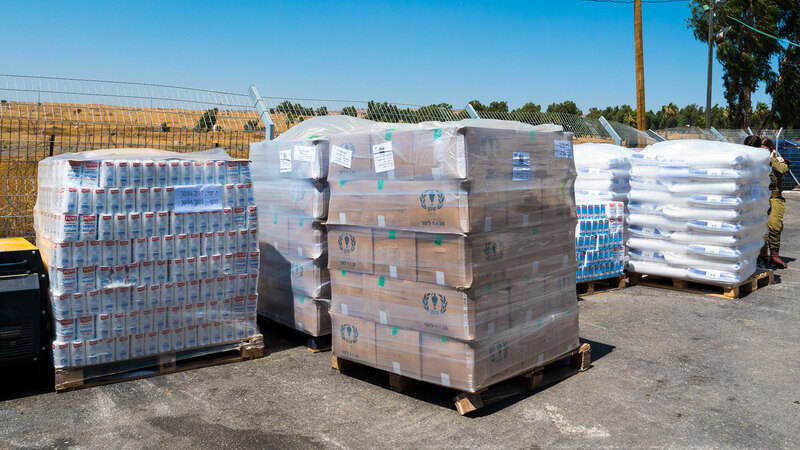 GOLAN HEIGHTS, Israel – It's called operation Good Neighbor and it's meant to increase aid to Syrian civilians caught in the midst of the civil war. But what might surprise you is who is behind it: the Israel Defense Forces. 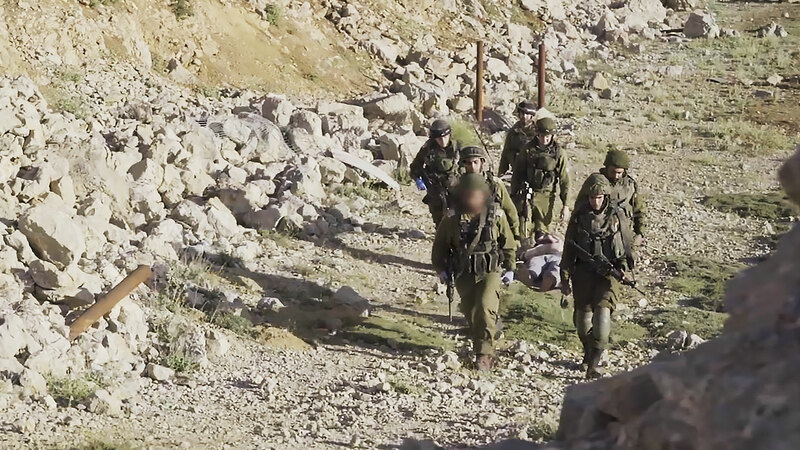 "In March 2013, approximately two years after the fighting in Syria started, one night seven wounded Syrians came to our border seeking for help," said Dr. Noam Fink, chief medical officer for the IDF's Northern Command. "A decision was made by Israeli commanders and government to allow them to enter the country and to give them full medical treatment. Since then, many, many other wounded Syrians followed," Fink told reporters on the Golan Heights. 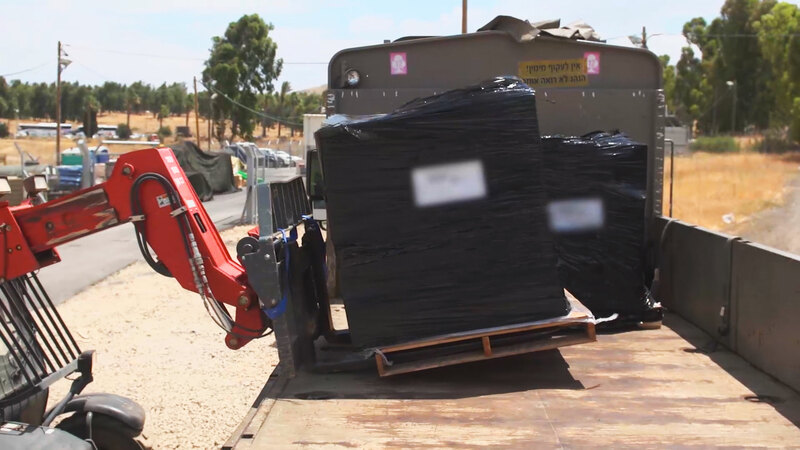 But what began as a trickle of Syrian war wounded appealing to their arch-enemy, Israel, for medical help, has now grown into a full-fledged humanitarian aid mission, managed by the IDF, along the Israeli-Syrian border. "It's a well-known fact that in Syria, medical infrastructures are not functioning," Fink said. "Approximately 70 percent of the doctors fled the country, and one year ago we decided to expand our cooperation and help even further by starting operation Good Neighbor." 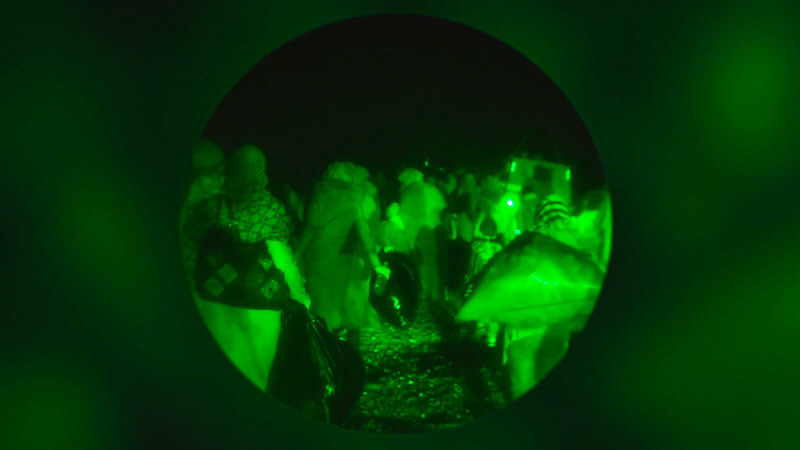 CBN News was given a look at the base just about 200 meters (650 feet) from the international border, near the point where Syrian civilians have crossed into Israel to receive medical help. "We started bringing in sick Syrians, most of them are sick children, with neglected medical diseases and we've taken them in to our hospitals, to our clinics," Fink said. "Almost every night wounded Syrians coming to Israel and get the best treatment, the same treatment we give our citizens," he added. In the past four years, Israel has helped more than 4,000 Syrians medically. Most of them were taken to Israeli hospitals. But Israel's aid to the Syrians didn't stop with the sick and wounded. Lt. Col. "E" is heavily involved in the project. "The last year – if I understand that – the Syrian population [has a] lack of many, many things – infrastructure [for] the water, the electricity [and a] lack of health care, medicine, equipment and doctors," "E" told journalists at an IDF base where supplies are gathered before transporting into Syria. "During the last year, we have established this project, this humanitarian aid project," he explained. Many of the goods are donated by NGOs, including Friend Ships, whose shipping containers say "From Jesus with Love." 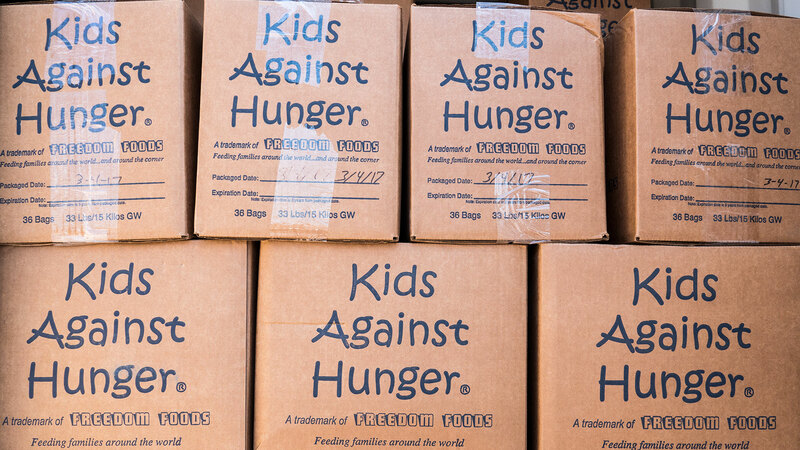 They provide medicine, basic foods, and powdered baby milk and diapers. Israel has also provided half a million liters of fuel for generators, water pumps, schools and clinics. They've even helped establish two medical clinics across the border for simpler cases. "Those people [receiving the goods] were educated to hate us [Israel]. They are telling us today that they are very grateful to the State of Israel," said "E."
Nearly every day the IDF carries out some aspect of this operation. They hope it will bear good fruit. "We are believing that this humanitarian aid is our duty to help our neighbors," he said. "We are believe[ing] that by doing this humanitarian aid we are making good neighbors and by this we can secure the Israeli-Syrian border," he added.